How do adversaries find common ground? How do they work together to find common goals and interests? Food from the Radical Center: Healing our Land and Communities by Gary Paul Nabhan is about food and land conservation, and its lessons have the potential to bring together many people in our polarized nation. 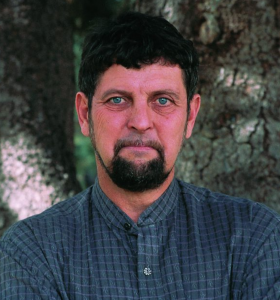 Nabhan is a writer, seed conservationist, and MacArthur genius grant recipient; he’s endowed chair in sustainable agriculture at University of Arizona, and he’s a long time activist for environmental protection and healthy agriculture that benefits both rural and urban communities.